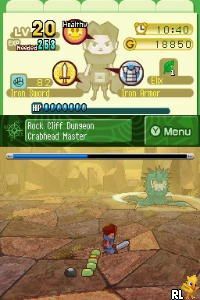 OverviewAWAY: Shuffle Dungeon is a dungeon crawling action-RPG for the DS boasting unique gameplay and story elements. Now you can add videos, screenshots, or other images (cover scans, disc scans, etc.) 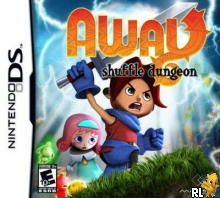 for Away - Shuffle Dungeon (U)(Venom) to Emuparadise. Do it now!